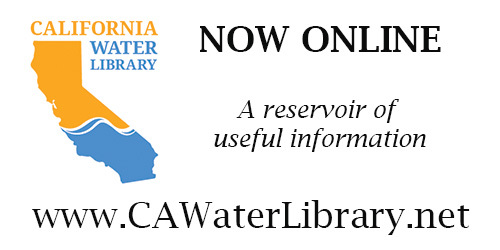 The Department of Water Resources (DWR) today released the Public Review Draft of the California Water Plan Update 2018 . The draft plan presents a vision for greater collaboration in water management, with a focus on achieving long-term sustainability and improvements to public health, the economy, and the environment. The California Water Plan is the state’s comprehensive strategic plan for managing and developing water resources sustainably. 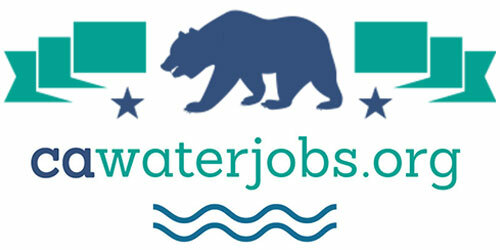 DWR publishes a plan update every five years, as directed by California Water Code . Since the last update in 2013, California has experienced a devastating five-year drought, widespread flooding, and historic wildfires – all the effects of a changing climate. California’s new climate reality means coordinated, inclusive water management is more important than ever. Update 2018 recommends a series of actions to address the most critical issues facing water management in California. The revised plan outlines a path for new or modernized infrastructure, restored ecosystems, efficient regulation, cooperation across water management sectors, and greater return on investment. DWR will coordinate a two-hour webinar to provide an overview of Update 2018 and the public comment process. Comments received on this draft will be used to inform the final Update 2018 for release in January 2019. Public comments will be accepted through January 21 and can be emailed to cwpcom@water.ca.gov or mailed to DWR’s Strategic Water Planning Branch, P.O. Box 942836, Sacramento, CA 94236-0001. 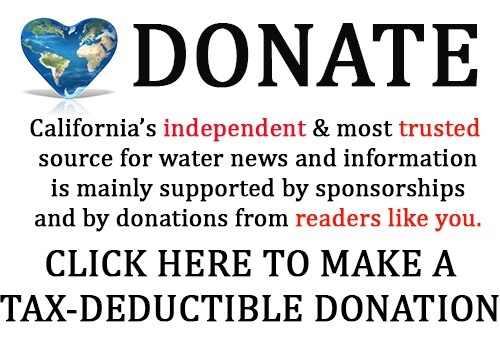 To receive updates on current and future Water Plan activities and related news, subscribe to Water Plan eNews . 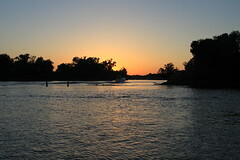 Bipartisan legislation to provide greater flexibility and ease burdens on local communities working to comply with the Environmental Protection Agency’s (EPA) wastewater and storm water standards under the Clean Water Act was approved by the U.S. House of Representatives yesterday evening by a vote of 351 to 10. H.R. 7279, the Water Infrastructure Improvement Act, was introduced by U.S. Rep. Bob Gibbs (R-OH). Cities and other municipalities charged with delivering water utility services to their residents must also face the challenges of complying with regulatory mandates from the Environmental Protection Agency for wastewater and stormwater systems, in addition to the rising costs of these potentially burdensome mandates. H.R. 7279 gives communities the ability to sequence their water projects to meet regulatory or safety obligations more affordably, and to focus on projects that will actually deliver safe and affordable water utility services, rather than simply focusing on regulations and red tape. “I commend Congressman Gibbs for his continued leadership on this issue and for helping communities across the country find ways to deal with real world challenges and solutions in meeting clean water standards and ensuring that taxpayers don’t suffer unnecessarily from higher utility rates,” said Transportation and Infrastructure Committee Chairman Bill Shuster (R-PA). A powerful winter storm moved through Washington and Oregon this week, producing widespread dangerous conditions. Temperatures during this storm were warmer than normal, causing several low-elevation SNOTEL sites to lose snow. Overall, however, the basins received over 200% of normal snow for the week. Wind with gusts up to 90mph and waves battered the Northwest coast, with high surf warnings issued and some beaches closed. Rain was heaviest along the coast with totals topping 5.7 inches in 24 hours. Up to 24 inches of snow fell along the Cascade Mountains, with cities across the region reporting power outages and minor flooding. A rare tornado touched down in Port Orchard, Washington, damaging over 400 homes, with no serious injuries.